After tussling with Uber in its home market of India, Ola is ready to go up against the ride-hailing giant in new territory as it expands beyond the country’s borders for the first time: the company has announced it’s launching operations in Australia this year. Ola claims to have garnered 125 million passengers on its platform since its launch in 2011, and counts Asian heavyweights Didi and SoftBank among its investors. With its new foray down under, it’s adding Sydney, Melbourne, and Perth to its list of more than 110 cities in which it operates. 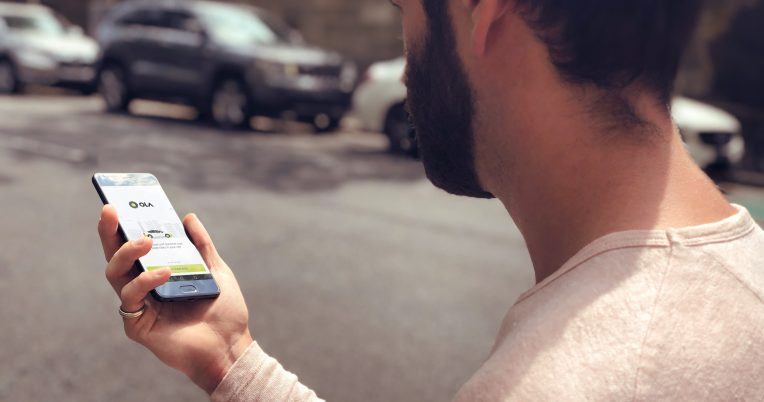 It’ll have its work cut out for it at its new digs, though: Uber is already present in 20 Australian cities, while Taxify already has a small head-start, having begun offering rides in Sydney and Melbourne. It might be a while before you start seeing Ola cabs around town in Australia – the company noted that it’s only just begun on-boarding driver-partners in the three new cities. It’s not every day that an Indian service-based business takes on a global player in markets beyond its own, so this is going to be worth keeping an eye on.